The purpose of this study is to understand how the human displacement in large buildings takes place and suggest solutions to improve its flow. The type of installation to be focused on is the hospital environment. For case study, we took as example a hospital based in Recife, capital of Pernambuco - Brazil. 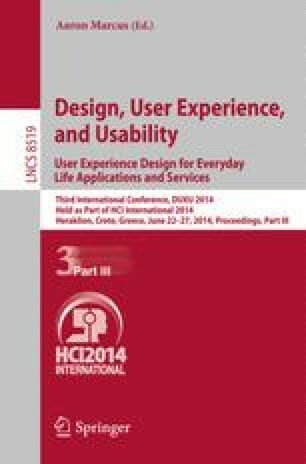 The importance of this research lies in the fact that it opened new horizons for the study of accessibility, bringing together areas of management and design, which are often treated in an isolated manner, but actually complement each other in order to reach an overall result for the various users of this type of system.